London Based Actor, Writer, Director & Artist. Creator of Characters, Stories & Visions on Stage & Screen. As part of the Resonant Hearts Programme Up In Arms will be in residency at VBKÖ, Vienna from 15th-26th March. With an open event sharing a performative presentation of the work on 22.03.19. Up In Arms has also been invited to Dortmund, Germany for the The Internationale Frauen Film Festival. A free presentation on the 13.04.19 at 4pm at the DORTMUNDER U Center for Art and Creativity. Up In Arms invites a Woman of Colour and a friend of their choosing to re-embody Dan Wynn's iconic 1971 photographic portrait of Dorothy Pitman-Hughes and Gloria Steinem. The work uses ritual, photography and immersive theatre practice to open space for intimate, uncomfortable, challenging and transformative conversation led by the artists. Up In Arms is a collaboration between Anna-Maria Nabirye and American artist Annie Saunders. It has been developed with support from no.w.here, The Showroom, British Council & Arts Council England, Mana Contemporary (New Jersey), HELO (NYC) and Steps Travel Grants. Anna-Maria features in Episode 3 as Dr Obina. Available on BBC Iplayer. "Informer" is a thrilling six-part drama series starring Paddy Considine, Nabhaan Rizwan and Bel Powley in the lead roles. The series follows Raza Shar, a second generation British-Pakistani man from East London, and his unexpected encounter with Gabe Waters and Holly Morten, who work as counterterrorism officers. The unlikely trio works together towards mutual benefits when Raza becomes an informer for the officers. The drama explores the complexities of the themes of identity, family and expectations. As part of the public programme at the Delfina Foundation, Anna-Maria will present a performative presentation of the work Up In Arms, followed by a shared conversation. Up In Arms is a collaboration between Anna-Maria Nabirye and American artist Annie Saunders. It has been developed with support from no.w.here, The Showroom, British Council & Arts Council England, Mana Contemporary (New Jersey) and HELO (NYC). From scaling the heights of the Olivier Theatre on a 7 meter high pole as First Witch in the National Theatre’s Production of Macbeth. Anna-Maria will return to this text, feet firmly on the ground to play Macduff, in the intimate space of the Globe’s Sam Wanamaker Playhouse. Directed by Rob Hastie with Artistic Director Michelle Terry in the role of Lady Macbeth playing opposite Paul Ready as Macbeth. A pizza delivery driver is shot down in South London, Detective Inspector Kip Glaspie, played by Carey Mulligan, is left in charge of the investigation and refuses to accept the murder as just a random act of violence. As she investigates, she soon finds herself being drawn into the darker side of underworld London. 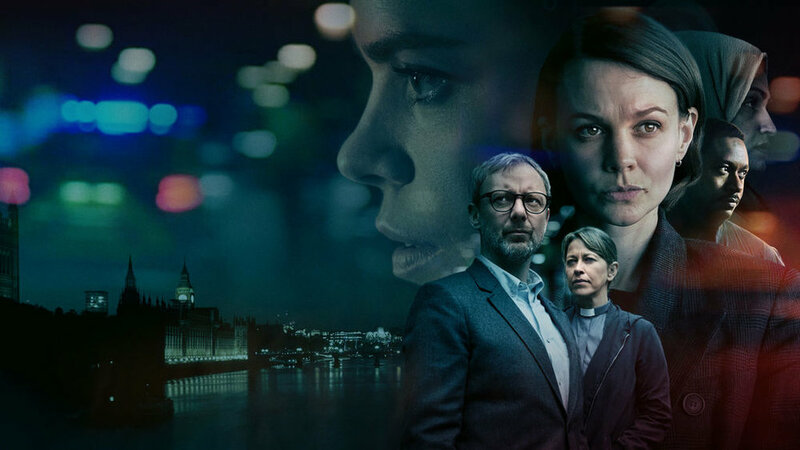 At the same time, politician David Mars, played by John Simm, becomes embroiled in the events due to his rocky relationship with his unpredictable ex, Karen, and a vicar struggles to conceal her affair with the only witness to the shooting. Disparate worlds collide and become entangled as the investigation develops. After opening the show at the Norfolk and Norwich Festival the show will be coming home so to speak to Austria's International Theatre Festival La Strada. 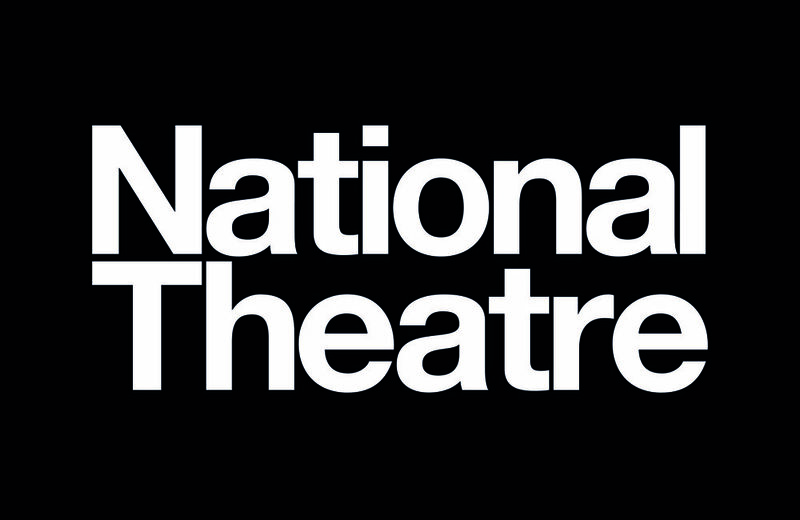 Anna-Maria has been cast in rufus norris' production of Macbeth at The National Theatre. The production previews from 26th February 2018, opens from 6th March and plays until late June 2018. Thanks to Emma Jane Richards for portrait images used throughout this site. More information on Emma Jane and her work can be found here.